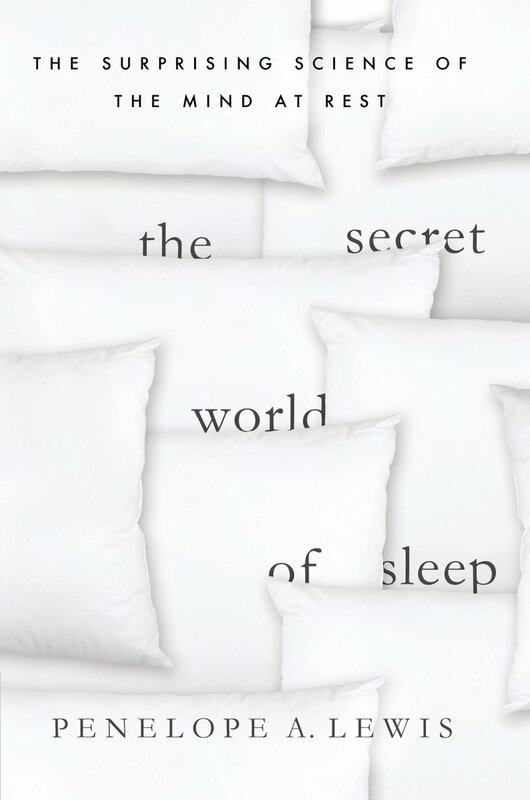 The latest episode of the Brain Science Podcast (BSP 107) is an interview with Dr. Penelope Lewis, author of The Secret World of Sleep: The Surprising Science of the Mind at Rest. Click here to play the interview. Click here for the full show notes and episode transcript.